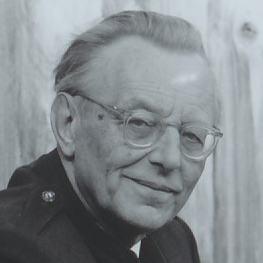 Carl Orff, equally at home as a composer and man of the theatre, humanist and educationalist, achieved worldwide fame with his »Carmina Burana«. 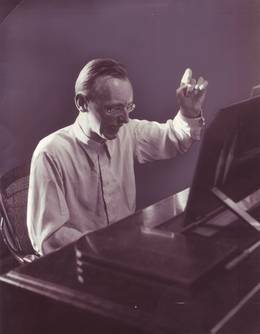 The variety of his works for the stage in which he combined inspiration from Mediaeval mystery plays, folk tales from his Bavarian roots, fairy tales from around the world and Greek tragedy bears witness to the creative power of one of the most outstanding artistic personalities of the 20th century. The Orff-Schulwerk, an educational concept for elemental education in music and movement which has been disseminated worldwide in over thirty countries, has had a significant impact on musical education for children around the world for over fifty years. Further information can be found here!